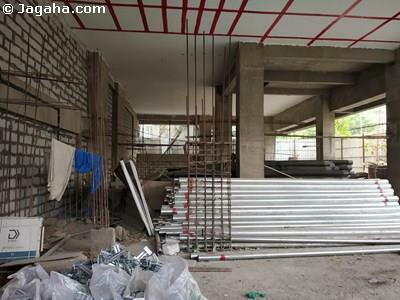 This basement commercial office space is available for sale in Dadar West on Cadel Road. 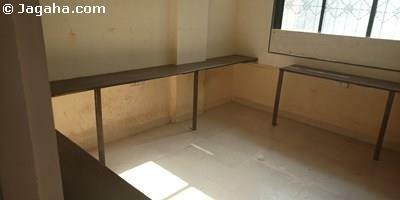 This Dadar office has a carpet area of 500 sq. 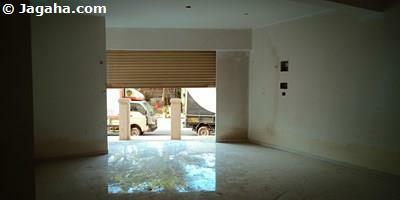 ft. (built up area of 1016 sq. 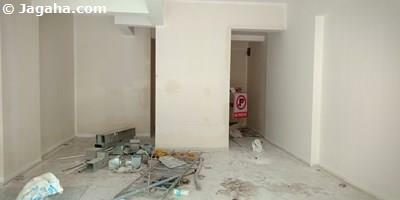 ft.), is ready to move in and is well equipped with its own bathroom. The Dadar commercial building has a lift, 24 hour security services, water storage, visitors car parking and power backup. To boot, there is an open car park outside this Dadar West premises. Please Note: This office is currently furnished, but will be given in an unfurnished state.